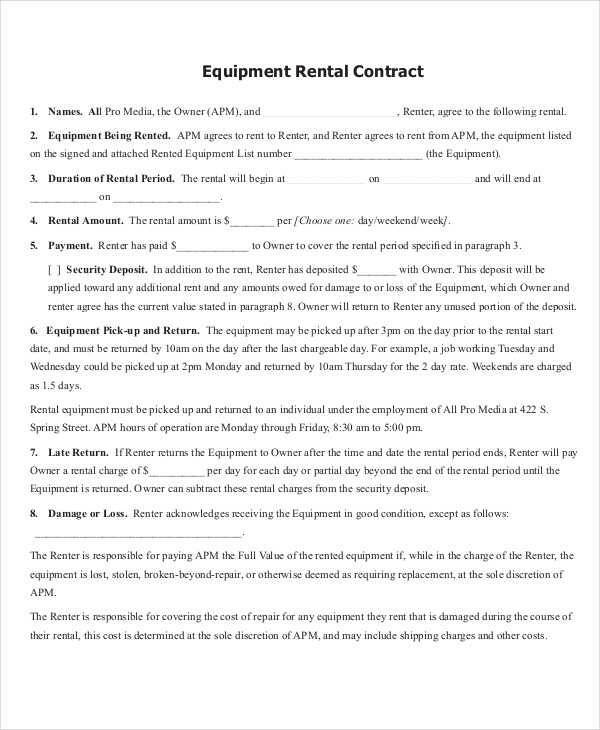 A rent contract is a legal contract that is created for the purpose of conveying a limited amount of specific property rights or privileges to a person or entity who merely paid a specific amount in order to acquire those rights for a specific amount of time. 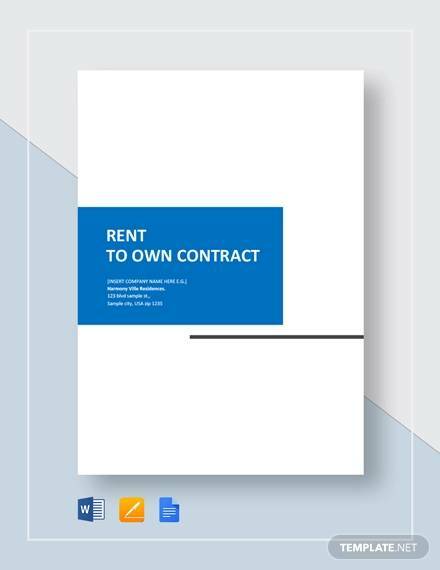 A rent contract does not give ownership to the person or organization paying the rent. 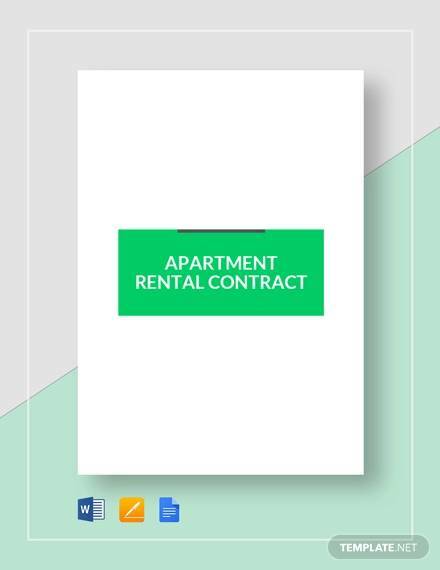 If you are the owner of the rented property, then it would be best for you to prepare a rent contract that covers all the essential aspects of your rent agreement. 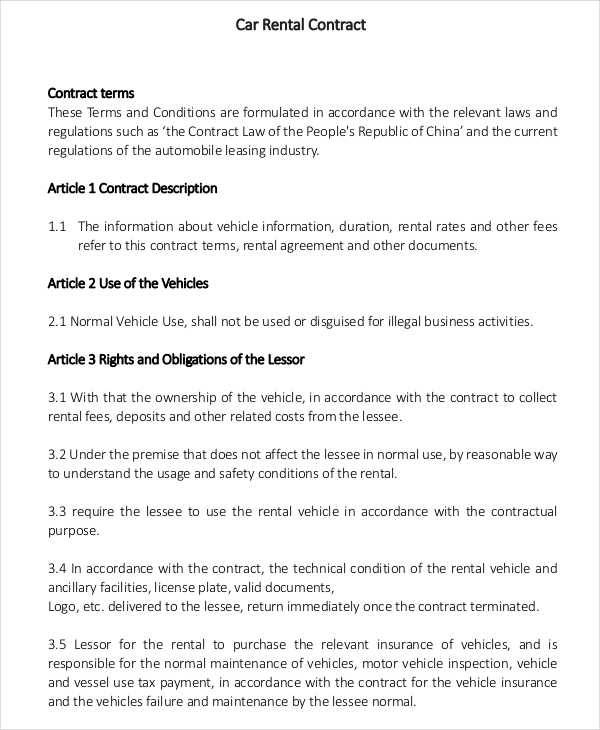 The creation and signing of an actual rental contract can greatly help you in avoiding legal disputes in the future. 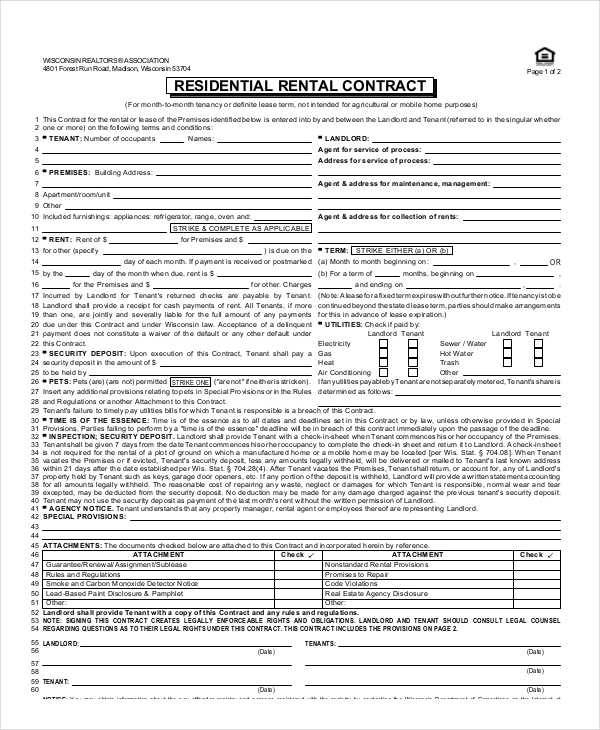 In the creation of your rental contract, it would be easier if you have templates to refer to. 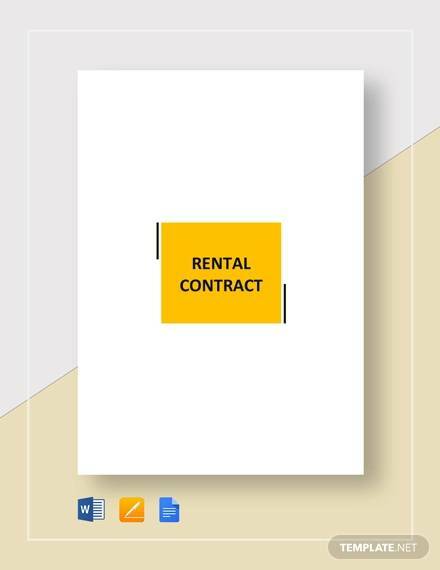 For your convenience, we provide you with easily downloadable rent contract templates that are very easy to edit should you decide these templates sufficient for your needs. 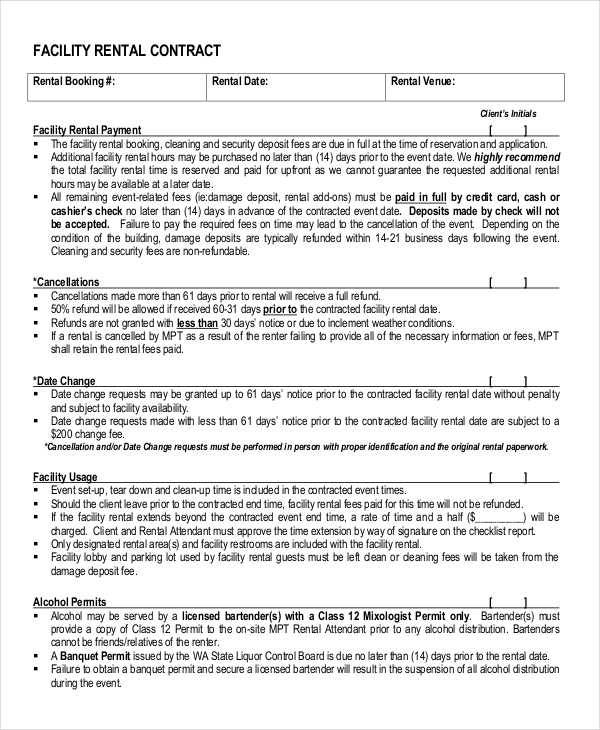 Speaking of contracts, you might also be interested in our collection of Maintenance Contract. 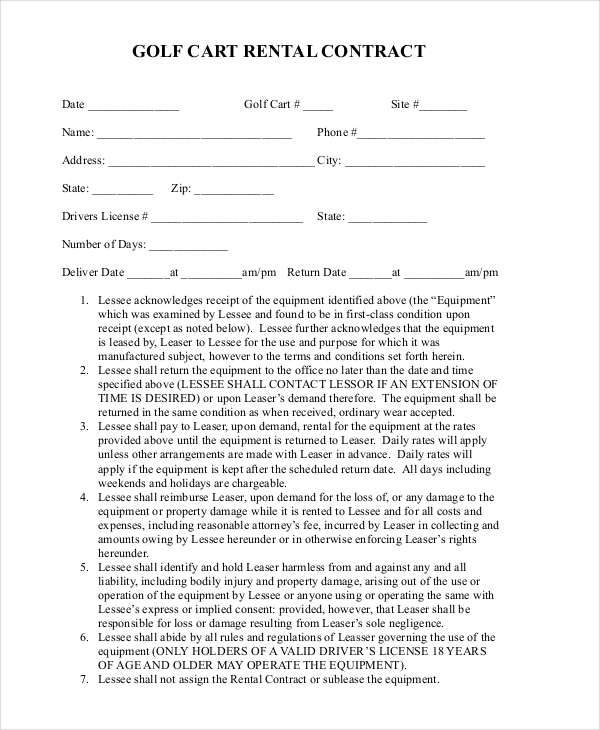 These contract templates are the most appropriate guides for those who are involved in the business of providing maintenance for the optimal functioning of client’s computer systems, their buildings’ plumbing system, the vehicle engines, etc. If you are a freelance advertiser or marketer, then our Advertising Contract Agreements would be perfect for your needs. 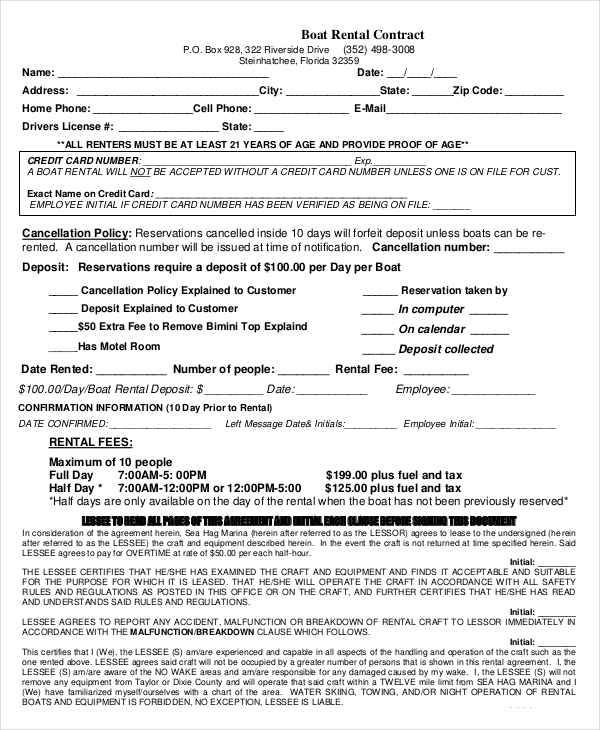 Simply click on the link provided. 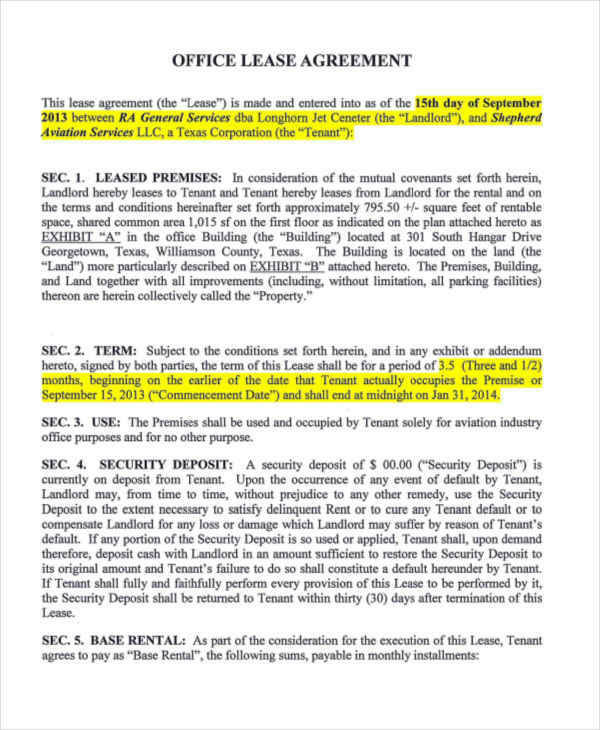 Read the statutes pertaining to rental contracts. This is an essential step since most states have specific rules on how to go about a rent agreement. By researching, you would be able to understand the parameters of your lessor’s rights, which would concur to the kind of property that he/she is renting. Furthermore, you will also learn which grounds are considered as valid when it comes to creating the terms for the contractual termination. Refer to a lawyer. 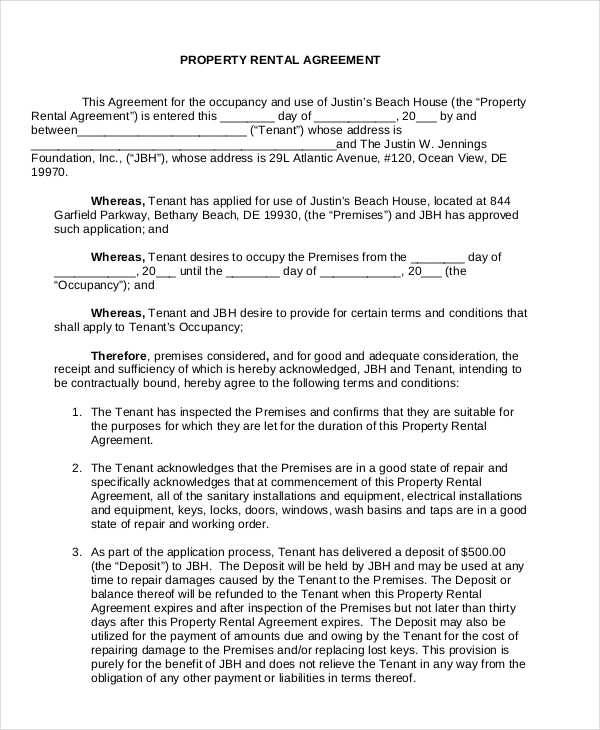 While this step can be skipped, it would help ease your concerns if you have an actual legal counsel directing you as to the proper documents that you should prepare and all the necessary aspects of rental agreement. In line with all these, we also have service contracts on our website. One example of a service contract is the Cleaning Contract, which are immensely useful for companies or businesses that offer cleaning services to their clients.